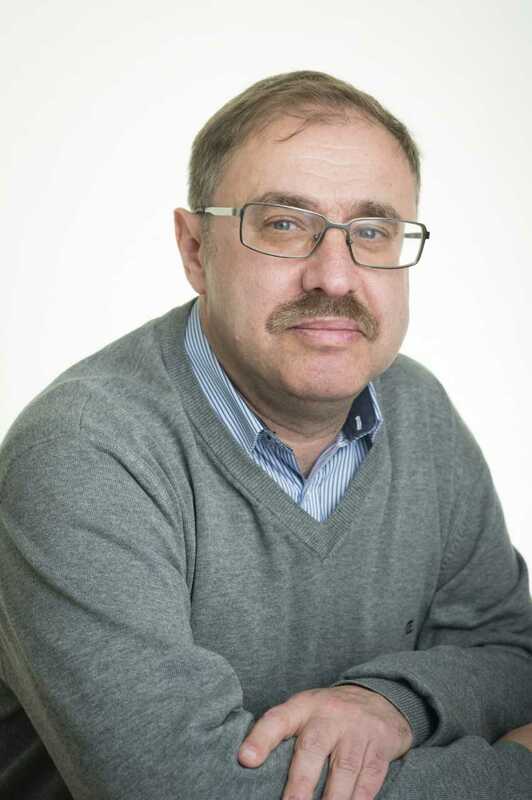 Vladimir Gel’man’s areas of expertise include Russian and post-Soviet politics and governance in a theoretical and comparative perspective with a special emphasis on political regime dynamics, political institutions, policy-making, electoral and party politics, regional and local government. Russia in 2019: The Art of Muddling Through? Gel'man, V., Turoma, S. & Jänis-Isokangas, I.
Jänis-Isokangas, I., Tynkkynen, V. & Gel'man, V.
Finland Distinguished Professor (FiDiPro) project, FiDiPro professor Vladimir Gel'man (European University at St. Petersburg, Russia): "Regimes, Institutions and Change: Politics and Governance in Russia in a Comparative Perspective"
Kivinen, M., Gel'man, V., Lassila, J. & Starodubtsev, A.